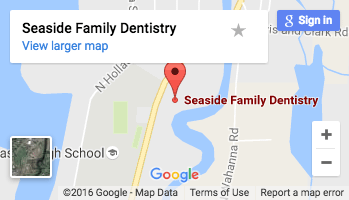 At Seaside Family Dentistry, Oregon coast dentist Dr. Scott Santos and his professional team are committed to making things as convenient as possible for all our patients. Please take a few minutes to download, print and complete these forms before your appointment. Please Note: you will need the Adobe Acrobat Reader in order to download these forms.